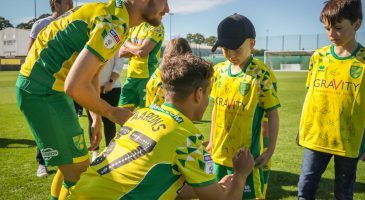 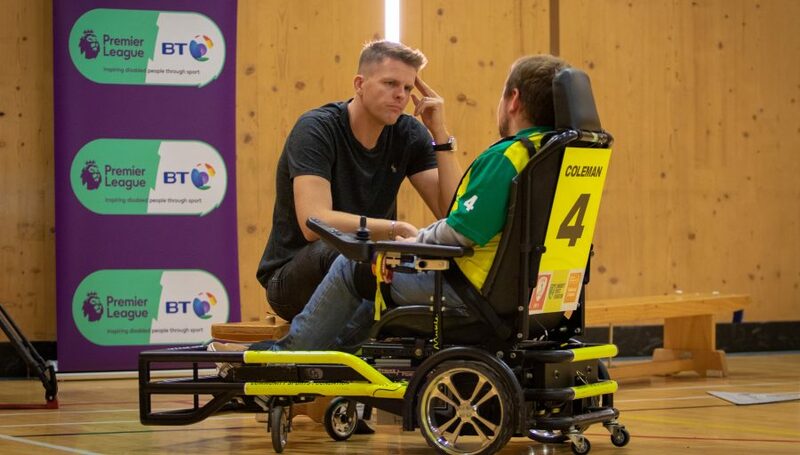 As part of Norwich City’s ongoing commitment to good causes and charity work, the Community Sports Foundation hosts special ‘Wish Days’ for children and adults with serious or life-threatening illnesses. 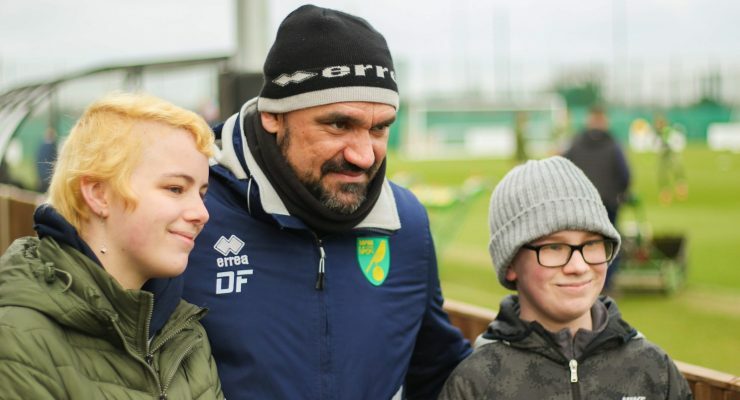 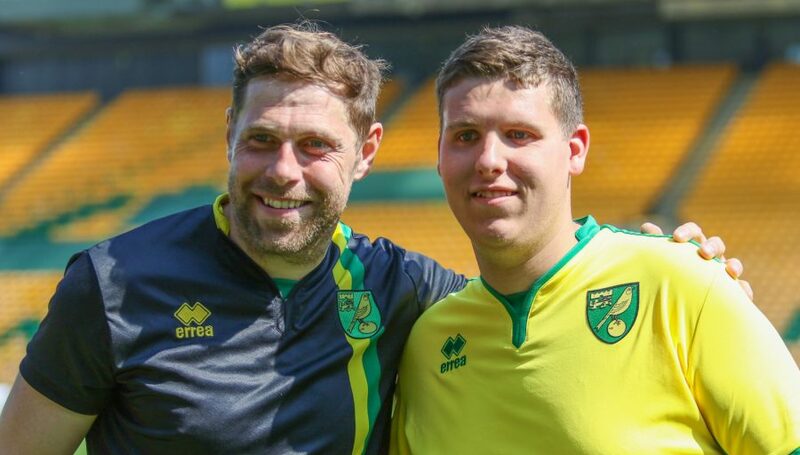 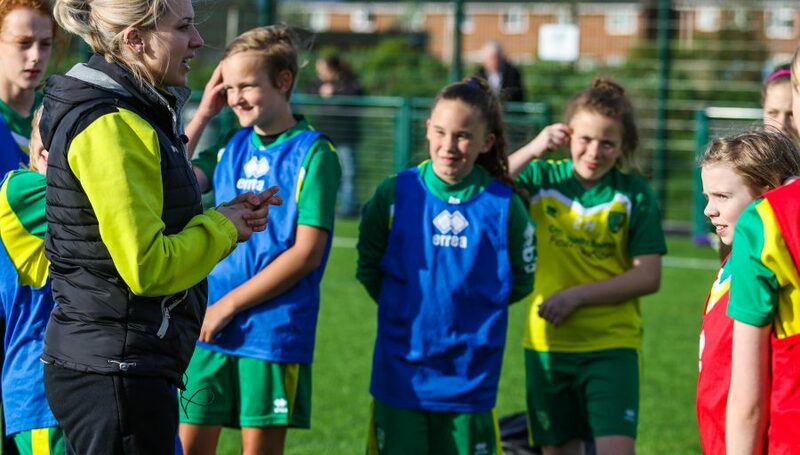 Whether the wish is to meet a particular Norwich City player, bring out the matchball on a game day or visit the Club’s training facility, we will help to make that dream a reality for a loved one. 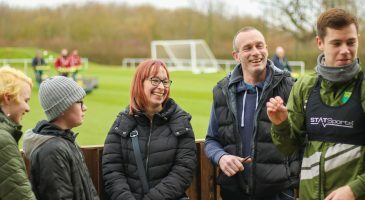 Often working in association with ‘wish-granting’ charities such as Rays of Sunshine and Make a Wish Foundation, our Wish Days can be tailored to suit the individual’s needs or requirements. 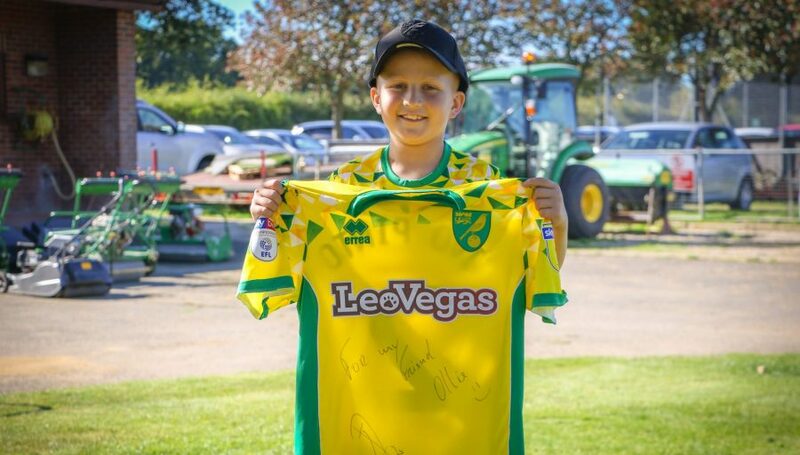 Our very first Wish Day started with fifteen-year-old James Frost back in 2014. 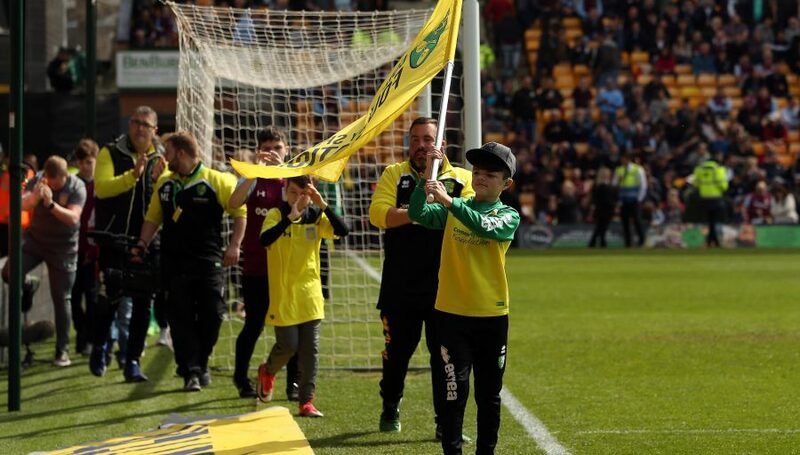 James, who has Duchenne Muscular Dystrophy, came to Carrow Road expecting a ground tour – but with the help of Rays of Sunshine, we were able to give him a tour with a difference. 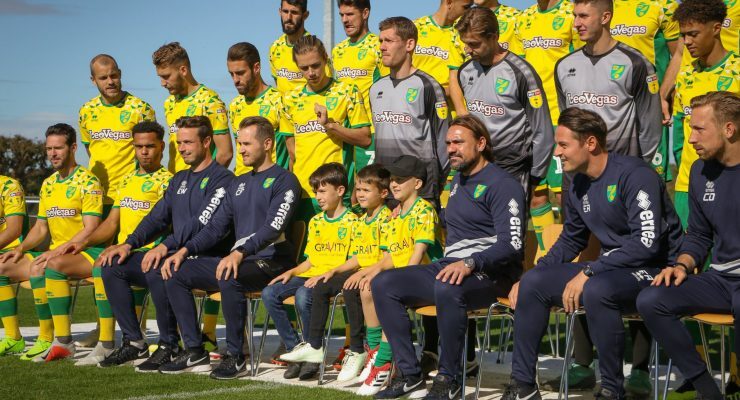 Since then, we’ve welcomed many more individuals to the Club or Colney Training Ground to fulfil a dream or put on a surprise including Ollie Elvin & Callum Mickleburgh who were welcomed to Colney Training Ground for the first-team photoshoot. 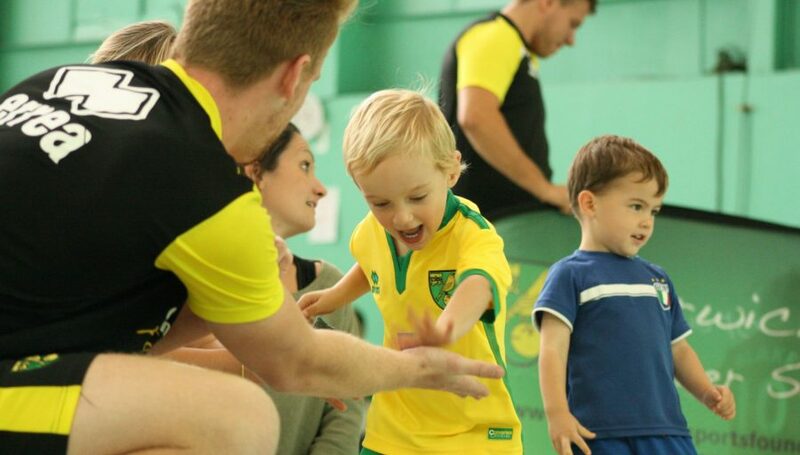 Wish Days are supported by the Community Sports Foundation. 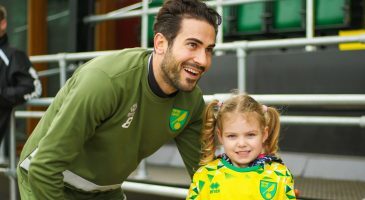 For further information about a Wish Day please contact [email protected]. 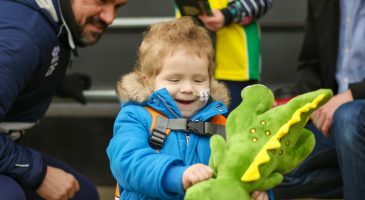 To submit an application for a Wish Day, please click the ‘Apply’ button at the top of this page.